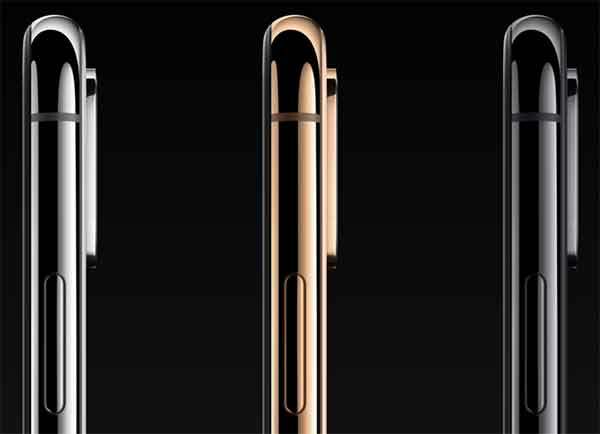 Apple launched the iPhone XS, XS Max, and the XR powered by the 7nm A12 CPU, and now we have a report coming in telling us that the 2019 iPhone lineup will also feature a 7nm chip, but based on a different ‘N7 Pro’ fabrication process from TSMC. We’ve heard reports that TSMC is getting ready to have 7nm chip production kick into gear recently, with timescales ranging out to next year. The latest piece of information coming in from Commercial Times, suggests that TSMC’s 7nm chips will be ready this quarter, using EUV or Extreme Ultraviolet Lithography technology. That technology will allow for a more precise chip layout at smaller sizes. Interestingly, Apple won’t be the first customer for the new TSMC 7nm chips. That will instead be Huawei, for it HiSilicon Kirin 985, although Apple’s A13 chip will follow soon after with a slightly modified version of the manufacturing process called N7 Pro. The process used to create the Kirin 985 will be called N7+, although it’s not clear what the actual differences are. The report has A13 CPU with the new N7 Pro process, ready for mass production later in the second quarter, which assuming no problems arise, will be the perfect time for Apple to get it into the 2019 iPhone lineup later this year. Based on a new 7nm chip fabrication process for the A13 CPU, the new iPhone lineup is likely in for another huge speed improvement this year, just as we saw with the iPhone X in 2017. 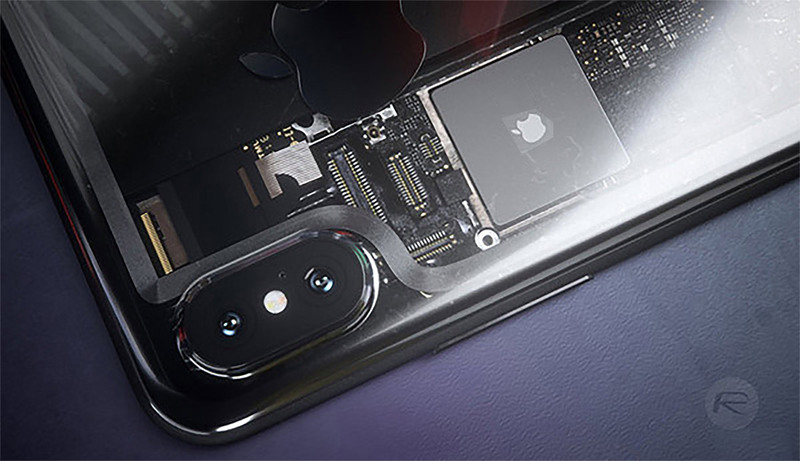 With the iPhone XS having been a slight speed bump and with the recent Samsung S10 series with the Snapdragon 855 performing well, it will be interesting to see how the 2019 iPhones perform, especially with a new chip design inside. Keeping Samsung 2-3 generations behind performance wise.